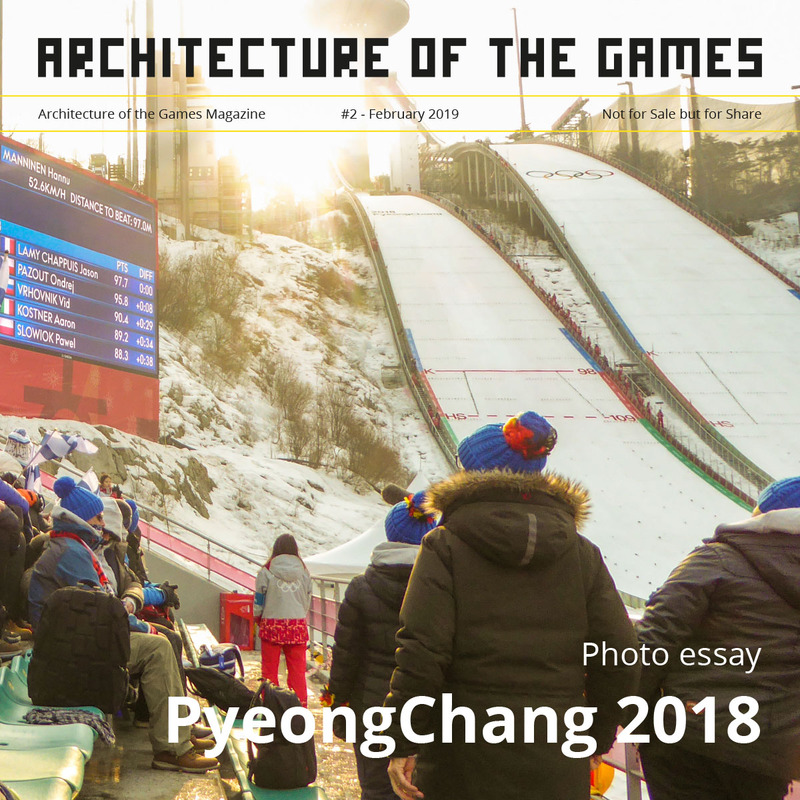 Our coverage of the 2024/2028 Candidature Procedure up to and including the 131th IOC session in Lima. The series on ‘Barcelona 1992; 25 Years later’ and ‘Olympic bids from the past’. We start a new serie about the legacy related developments in Rio de Janeiro in the past year. A visit to London for the IAAF World Championships in the former Olympic Stadium. We also pay attention to the Olympic Legacy, 5 years after the Games. And off course we will follow the final preparations of PyeongChang 2018 and Buenos Aires 2018. You can submit your news or project by email. All submissions received will be reviewed. 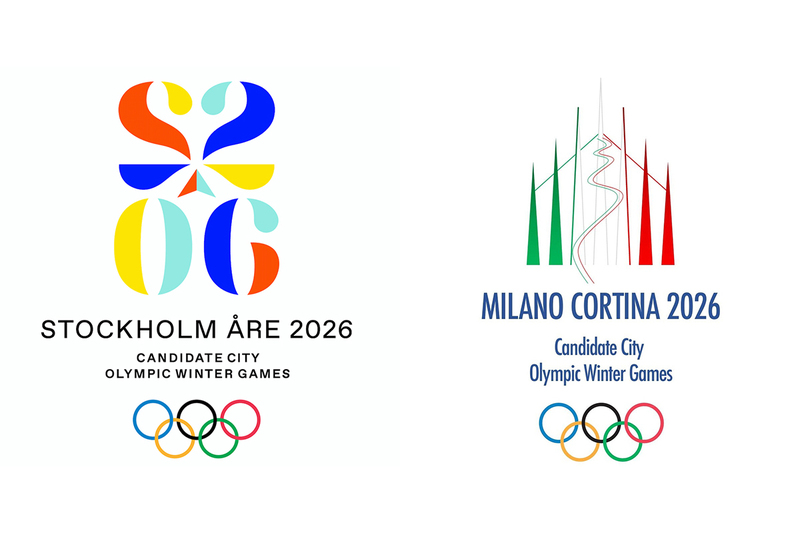 We only publish content that is related to design and the Olympic Games.